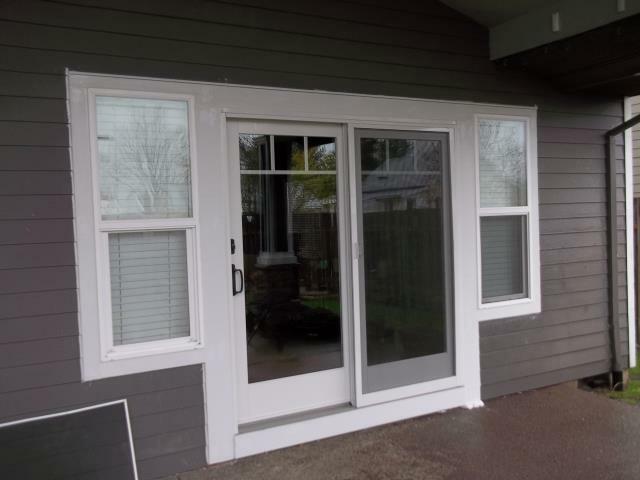 We installed 1 french patio door for this great home! 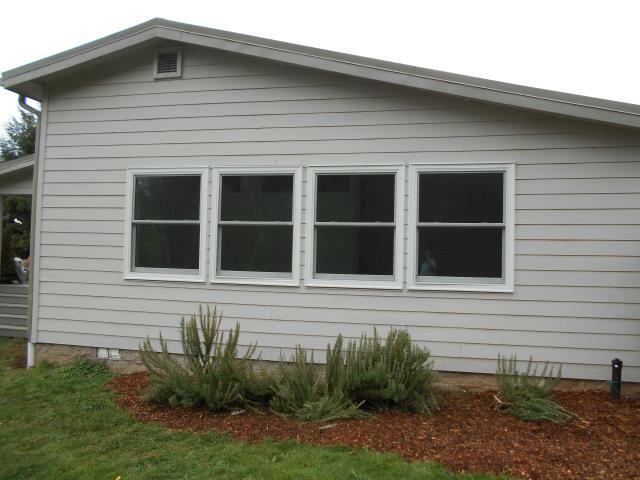 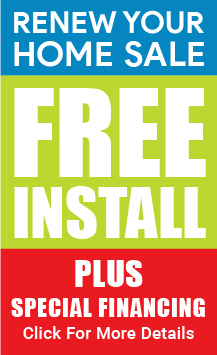 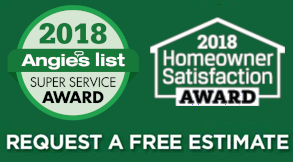 We replaced 13 windows with Andersen Series 1 for this great Molalla home! 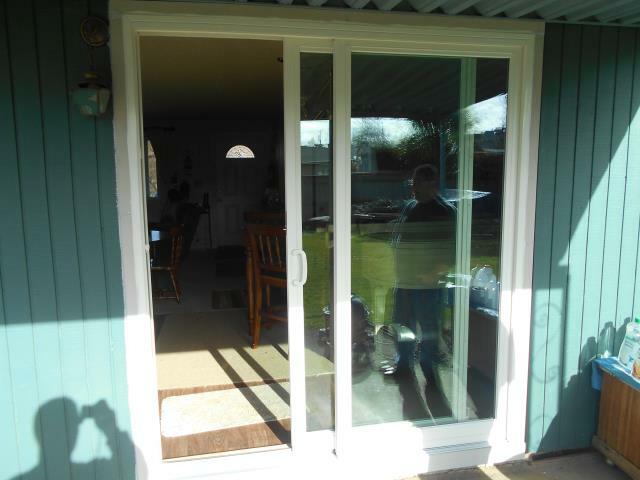 We installed a gorgeous new replacement sliding glass door for this Molalla home! 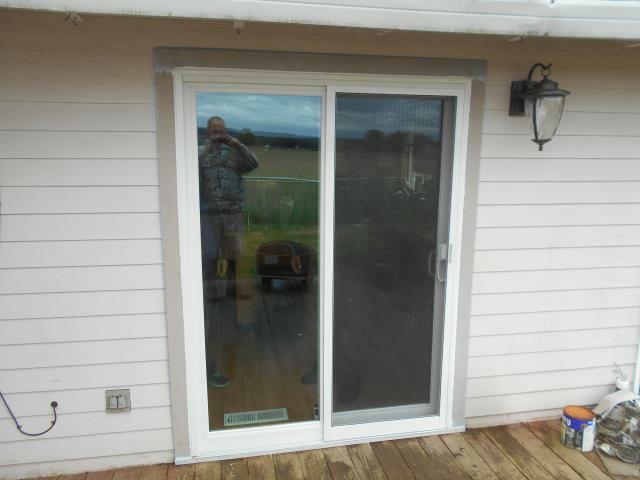 Our professional installers worked hard to replace a Gliding Glass patio door for this house! 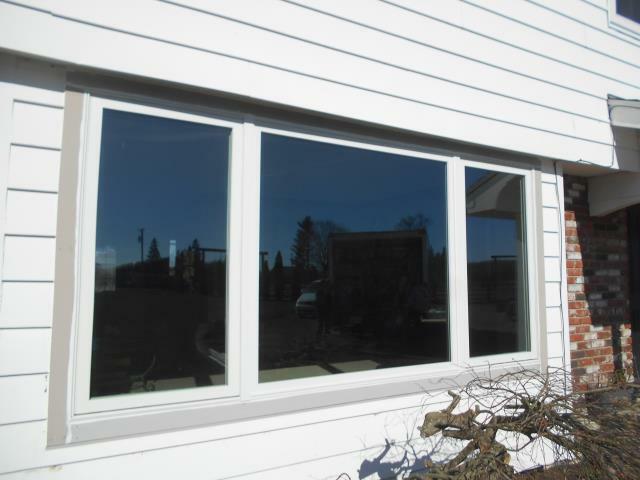 We replaced 10 windows and 1 custom window for this great home using our fibrex Andersen windows! 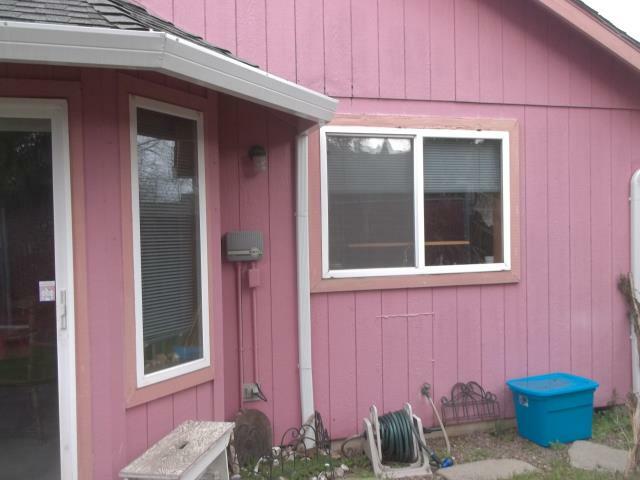 Our professional installers replaced 13 windows and a patio door for this lovely house in Molalla!